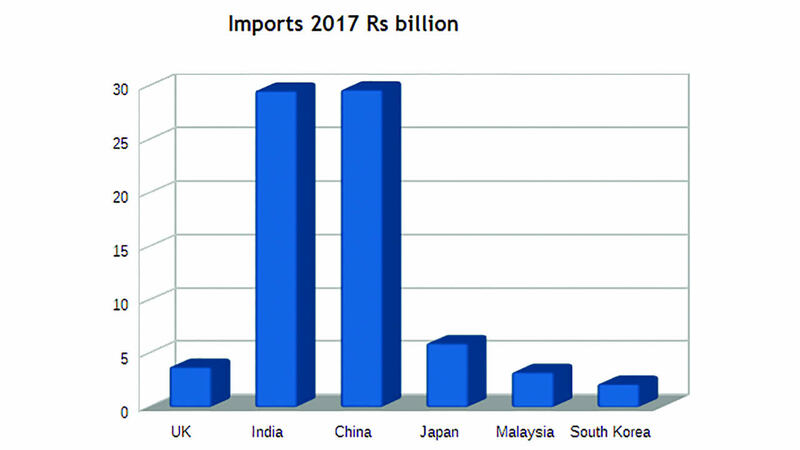 International relations : Mauritius Better Off with India and China than UK? The Chagos affair has revived the debate on our international relations. While our trade and investment promotion agencies are busy preparing their next missions to France and Germany, two countries that abstained during the vote on the Chagos at the United Nations, a Member of Parliament recently made a call to boycott countries which do not support us. But can we really do without them? The sun never sets over the British Empire, the saying goes. But History made it fall upon the founder of the party with the sun as emblem, Sir Anerood Jugnauth, to lead the international legal battle against the British to claim back the Chagos Islands. Incidentally, Sir Anerood Jugnauth, Minister Mentor, is the last survivor of those who attended the Constitutional Conference in London 53 years ago to discuss the Independence of Mauritius. 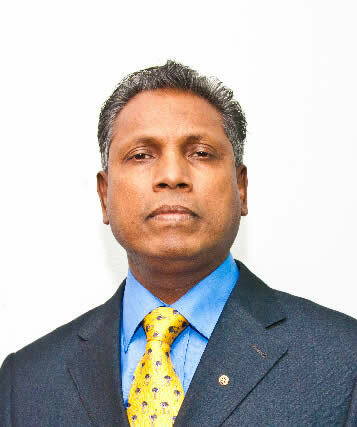 While fervent patriotism makes everyone rally unreservedly behind the Chagossian cause, there is also a school of thought that apprehends economic retaliation to be soon on the cards. The Minister mentor has even revealed how two envoys from UK and USA met him in his office and threatened that ‘Mauritius will be ruined’ if it pursues the fight. 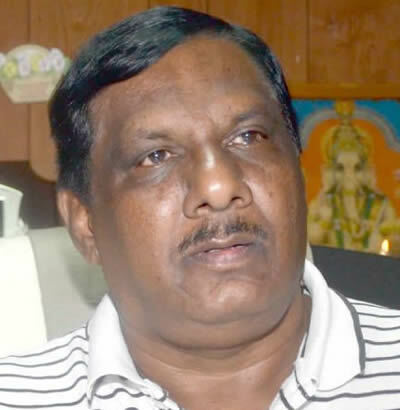 However, Tourism Minister Anil Gayan, had, in a recent statement to Radio Plus, said he is of the opinion that this fight will in no way affect our international relations. The United Kingdom has always been a privileged partner in the socio-economic development of the country. It represents a major source of tourists and is also a large market for our exports, especially textiles. But according to observers, two factors are beginning to change the rules of the game: A post-Brexit weakened UK and the rise of Asian giants. Indeed, relations between Mauritius and India and China, respectively, have risen to new heights, with various economic cooperation agreements being entered into during the past decade alone. 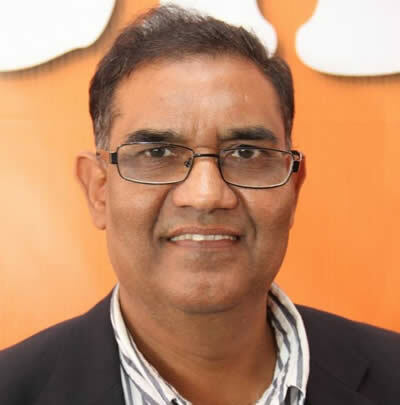 For social observer Suttyhudeo Tengur, a former trade unionist and president of the Association for the Protection of the Environment and Consumers (APEC), Mauritius has more to gain with India because it is Asia that will dominate the global economy in the very near future. “Though China is also an emerging economy, India has a higher growth rate, is less indebted and has a relatively young population. Even the British recognises that India has a vibrant economy. British industrialists and educational institutions are setting up in India and western nations are queuing up to do business with the Indian subcontinent. The country has a stable economic and political system and democracy is well and alive.” Suttyhudeo Tengur explains that Brexit represents a divorce of the United Kingdom from Europe, with the likely consequence that Britain will face economic issues in the future. On the other hand, South East Asian countries are rising phenomenally. Prithviraj Fowdur, economist and former senior civil servant, says he has had the opportunity to work on different bilateral agreements with European countries during his career and he fully understands their mentality. "As an economist who has been involved in this field, I believe that in the past, the United Kingdom was of paramount importance for our economic development, but over the years, countries like China and India have become major economic partners of our small island. This has somewhat diluted the importance of European countries.” He says we should have a paradigm shift in our foreign policy and suggests that Mauritius explores the South East Asia avenues by placing more ambassadors and honorary consuls in the big Asian cities there to further promote our country instead of having them sitting idle in Germany and the likes. “The world of tomorrow is in the Indian Ocean, and our foreign policy needs to focus further on the East." He concludes that Mauritius has a stronger role to play as the real star and key of this part of the world, but the longer we wait, the more we lose. 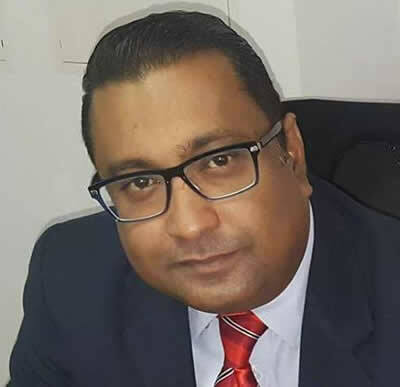 Ashwin Baijnath, an executive in the ICT/BPO sector, finds that Mauritius is better off with India and China on investment, but in terms of exports, tourism and ICT/BPO sector, we cannot neglect Europe and the United Kingdom. 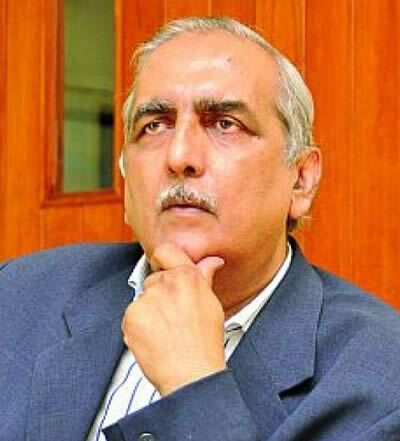 Rajiv Servansingh, economic observer and former regional director at the Board of Investment, believes that, with globalisation, the world economic centre of gravity is rapidly moving towards Asia. In this context, it is in our interest that Mauritius consolidates its relations with the various emerging countries of Southeast Asia. “Our imports from China and India are a multiple times those from the United Kingdom. 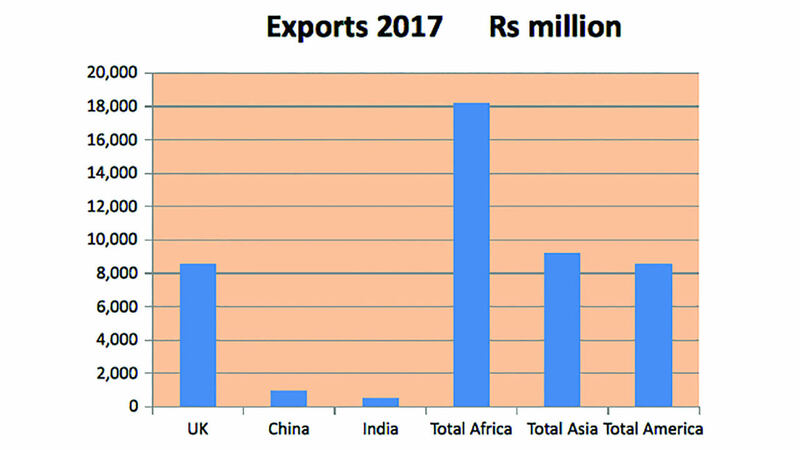 In contrast, we export for billions of rupees to the United Kingdom, a country on which our textile is heavily dependent, while exports to India and China are negligible. 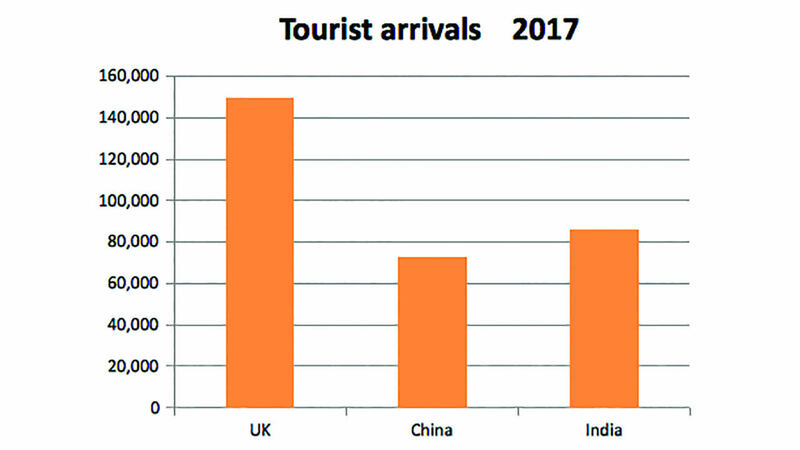 Also, United Kingdom is ahead of the Asian countries when it comes to our inbound tourism. So the relative importance of all is there.” He concludes that it is Asia that will help us realise our ambitions in Africa. 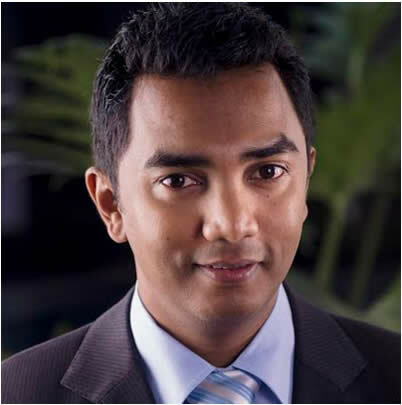 He has had a long career in our trade and investment promotion agencies, such as MEDIA, BOI and Enterprise Mauritius, among others. Dev Chamroo remains convinced that the United Kingdom and Europe at large are still very important for our economy, especially with regards to our exports. Today, there is a diplomatic and legal battle, which does not necessarily compromise our trade and economic relations, he says. “We are a small country that has developed on the strength of economic agreements, especially with the UK, with whom we continue to share excellent relations. We cannot mix economic and political issues. These are two very different things,” explains Dev Chamroo, who believes we have not yet reached the stage of economic conflict. “The economic interests of Mauritius are not threatened, although in the future, negotiations with the United Kingdom might be trickier. With Brexit, Britain can easily take decisions that are in conflict with European laws.” He recalls that the British Prime Minister recently toured Africa and signed various agreements with Commonwealth countries like South Africa, Zimbabwe, Kenya, in order to prepare for a post-Brexit UK. Interestingly, with Chagos in the background, a visit to Mauritius was not on her agenda.